Sauté garlic, bacon and peas. Reserve to side. 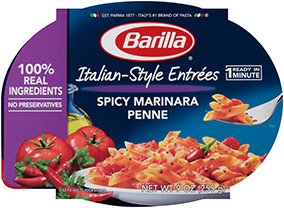 Break spaghetti into thirds, boil 1 minute less than package instructions – drain & set aside. Mix beaten eggs with Fontina, Parmigiano and Provolone cheeses, salt/pepper.